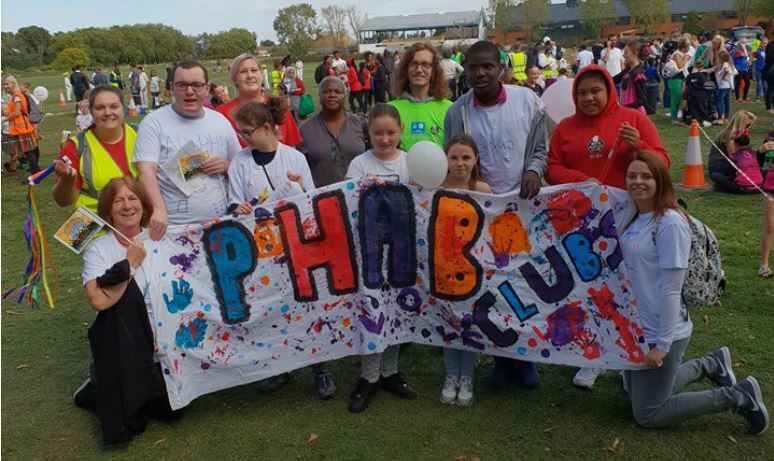 In 2017 we were awarded a £600,000 grant from the Youth Investment Fund to provide Redbridge, Barking and Dagenham and Havering with a new inclusive youth club in each area. These clubs will be set up for young people aged 10-25 yrs, An inclusive youth work curriculum will be in place including sport and activities – with an emphasis upon catering for young people with disabilities. The project will also incorporate alternative activities such as music and drama with the promotion of a healthy lifestyle through sport and recreation. What is the Youth Investment Fund? YIF is a £40 million investment funded by the Department for Digital, Culture, Media & Sport and the Big Lottery Fund. It aims to support voluntary, community and social enterprise youth organisations to deliver, expand and create high quality local youth provision. The Fund targeted six disadvantaged areas across England in East London, Liverpool City Region, West Midlands, Tees Valley and Sunderland, Bristol and Somerset and Eastern Counties.